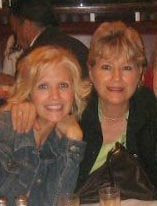 Before we talk paint, I need to say Happy Birthday to my mom! She is an amazing woman and what I hope to be someday. I'm always asking myself "what would mom do??" Montana is a long way from Texas, and I miss her a ton. I hope you have the best day, Shuz! I love this picture of you and Landon, spit up and all! loves it as well and has used it for at least 3 of his room makeovers in Better Homes and Gardens. Lovely paint colour I can see why you like it. Oh, and its my momma's birthday today too! What a great color! 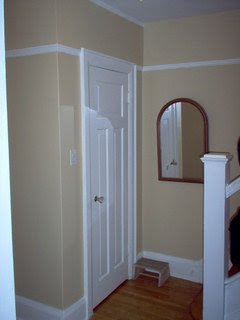 Where can we find Benjamin Moore paint? That's a beautiful color--I'll have to keep it in mind for my bedroom. Hey Darlin! What a great color! Looking forward to your linky! 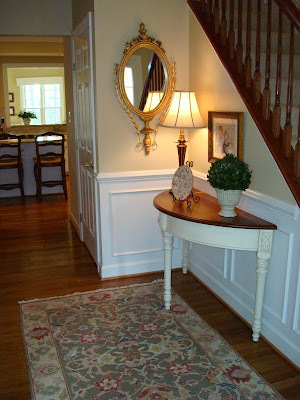 I have used Benjamin Moore paint and just love the way it flows on the walls. The warmth of that color really makes it one for many places. Thank you for sharing a new hue : O ) with us. great scotts... i love it... i'm off to paint my office with it this week!!! I am going to have to look for that paint when we re-do my entry. It is gorgeous!! NO NO NO NO NO! You used my go to paint color! I guess I will re-share it on Thursday with a few others. 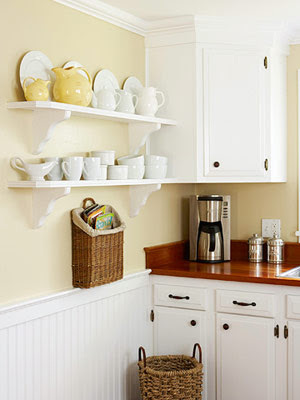 I LOVE monroe bisque, and it is in almost every room of my home. I told you our family rooms are very similar! I've seen this one used a lot before too! Great color. I'm getting my post together. I saw that someone else recognized that beautiful color as close to a Sherwin Williams hue. I also think it's close to SW's Sundew, which I currently have in my foyer, stairwell and hallways, and have used in several houses. Love them all! I love that paint color, Melissa! It is so light and fresh. 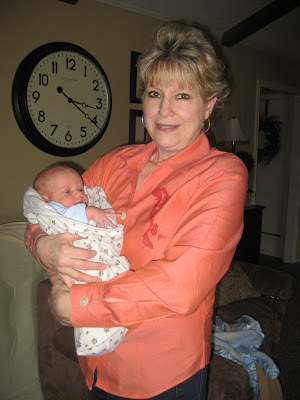 Hope you had a great day, and Happy Birthday, Mom! My favorite color is Benjamin Moore's Buxton Blue, but that Monroe Bisque may be the perfect color to tone down our light yellow kitchen... Interesting to see it used in different ways - I definitely like it for an entry or kitchen. i'm really liking that color. Good thing there is a Benjamin Moore paint store near by! I think I'm going to repaint my DEEP red den this lovely color...the red is feeling soooo heavy-add in some drop cloth curtains and I'm good to go! 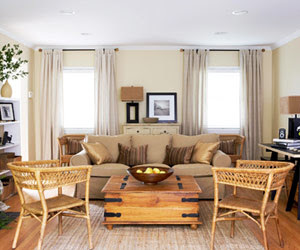 I just painted my living/family room in Monroe Bisque by Benj Moore. What a wonderful color! The paint is creamy and thick...no splatter, no odor. I needed two coats as I was going over a caramel colored oil based glaze. The color is amazingly restful to the eye, as in it doesn't eat the light, it reflects it well. Do note, it is definitely different in various shades of light...under flourescent bulbs or bluish bulbs it looks positively greenish. 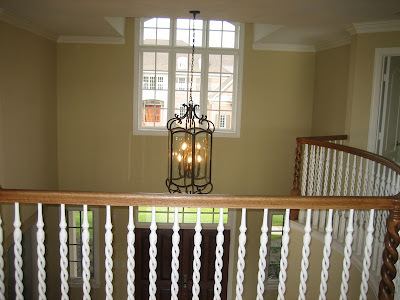 I used Monterey White semi for trim and had them mix an eighth tone of the bisque for the ceiling. The look is very tailored and crisp yet soft at the same time. The room furniture colors that will play off it? Navy, Black, Garnet/Cranberry. Wonderful, wonderful color. I've never seen my room look so wonderful as a result of a single paint job and I've painted it numerous times over 25 years. Thank you so much, this is GREAT! I recently found this color and fell in love with it. However, I am having trouble finding coordinating colors for it. I hope you can help me. 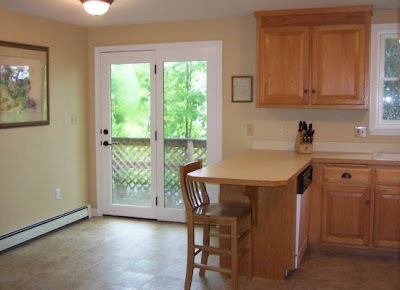 I am trying to paint my living area....it is an open floor plan, and I want to paint my formal living and formal dining in colors close to monroe bisque, but also colors that would coordinate well with monroe bisque. Can you help please?